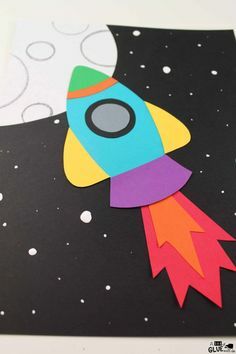 Science can sometimes be a very tricky subject to easily make it fun and enjoyable for both the teacher and students. 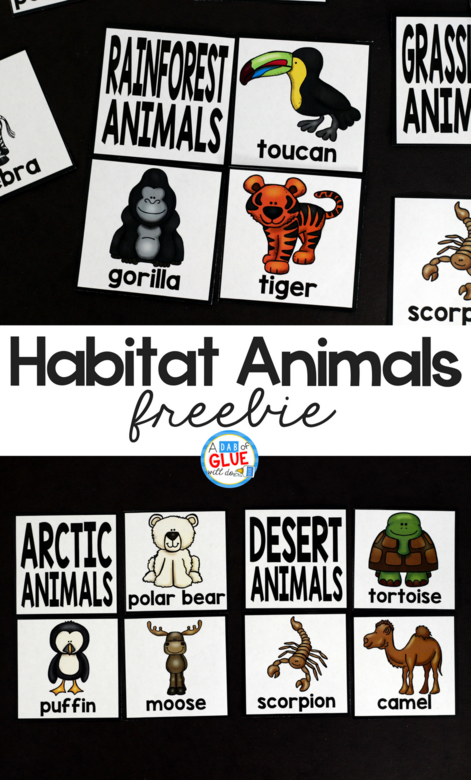 This Habitat Puzzles printable will have your students excited about learning and ready to apply their knowledge of habitats with this free printable. 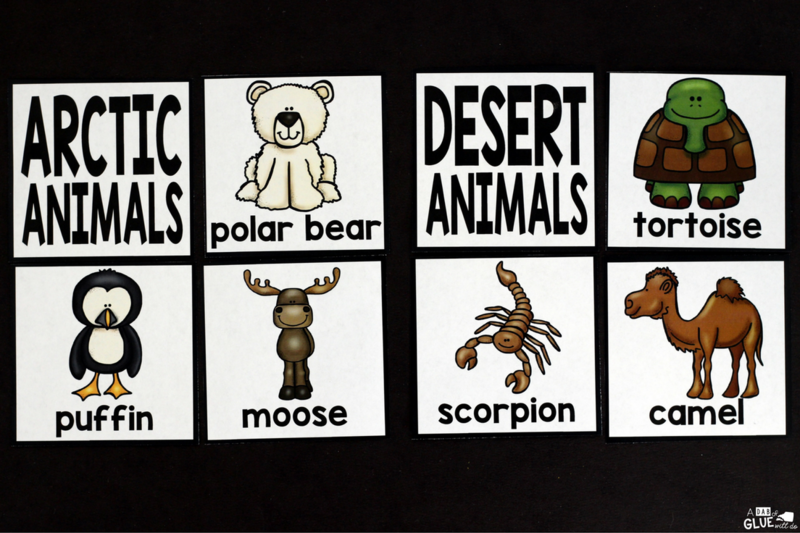 Habitat Puzzles Printable comes with six different habitat puzzles. The following habitats will be covered: ocean, pond, grasslands, rain forest, desert, and the arctic. Each puzzle has four pieces: one with the name of the habitat and the other three have pictures of animals that live there. 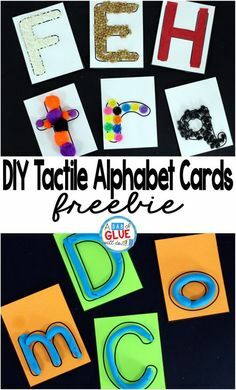 This free printable is very easy to prep. 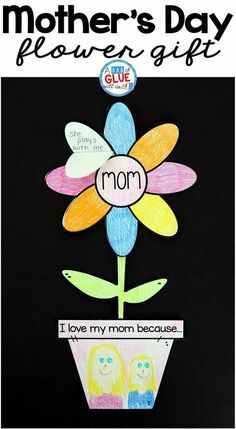 I recommend printing on cardstock and laminating so it can easily be used year after year. 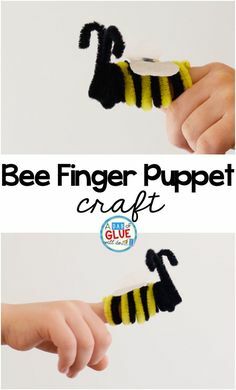 These are quick and easy to cut. 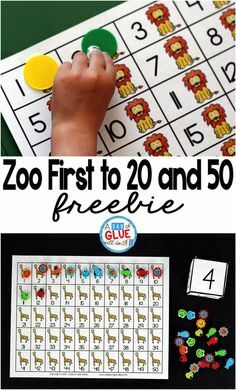 Simply use a paper cutter to cut each puzzle out. Then use scissors to cut out each individual puzzle. 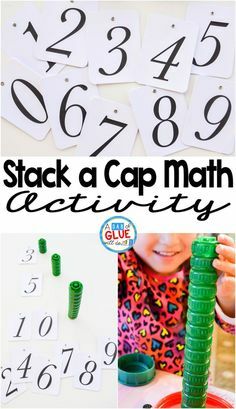 Students will start the activity by placing all of the pieces on the floor or table. 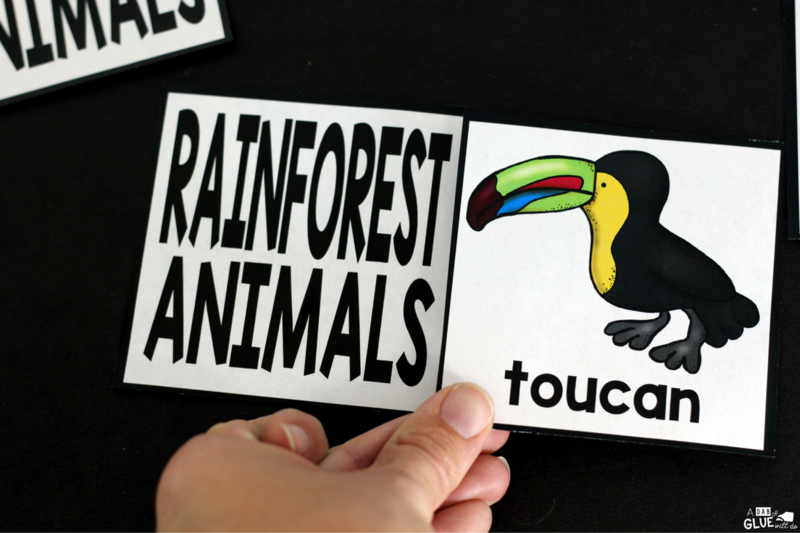 They will choose a puzzle piece with the name of a habitat. 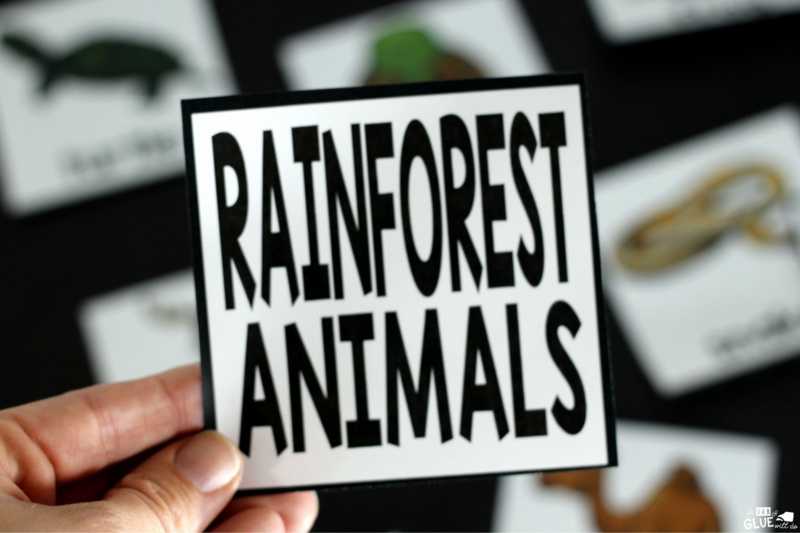 This student chose the rain forest card. 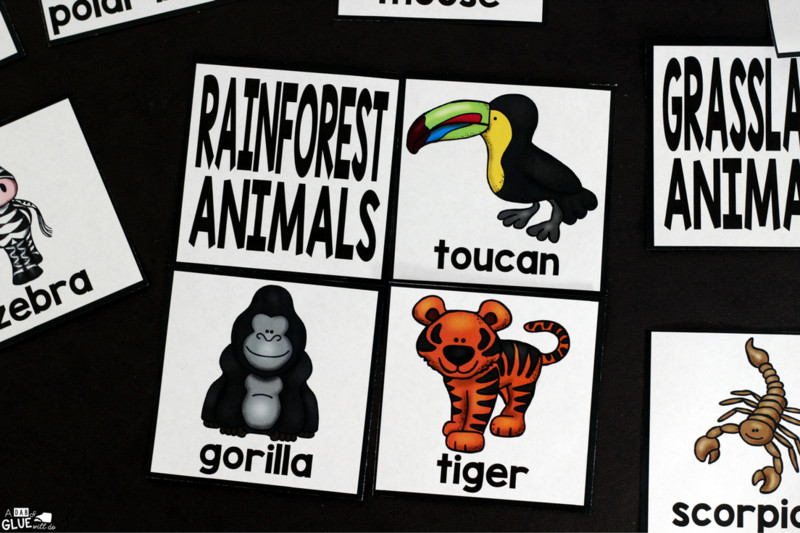 Students will then sort through all of the animal puzzle pieces looking for animals that live in the rain forest habitat. Once the puzzle has all four pieces, they can pick a new habitat and start again. Another way this could be completed, is to have all of the habitat puzzle pieces laid out on a table or even the floor. Students will then sort all of the animals and according to where they live. Download Your Habitat Puzzles Printable Below! 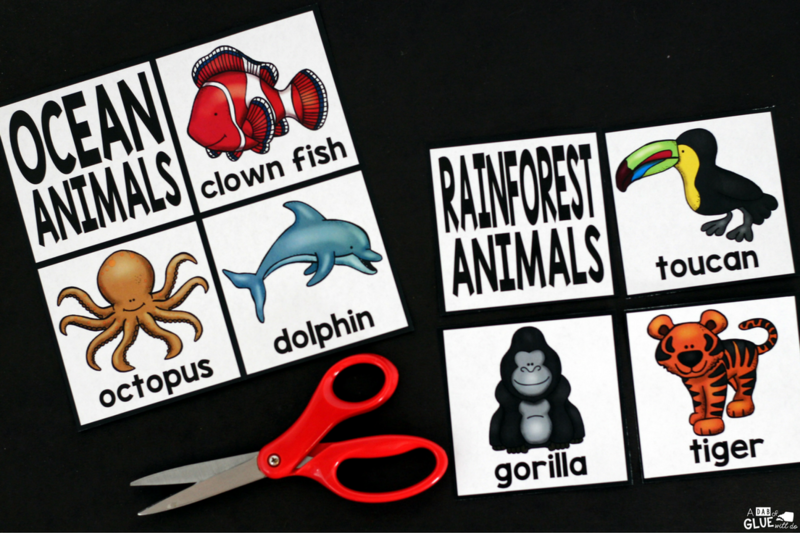 I hope that you and your students enjoy Habitat Puzzles Printable to use in your classroom this year! Is your Habitat Puzzles Freebie not available anymore? I’ve tried a few times to download and the form won’t submit. I haven’t had problems with any of your other files. I’m sorry there’s an issue with the download. Feel free to email me and I’ll be glad to email you the freebie! I am unable to submit the request, it just keeps saying submitting. 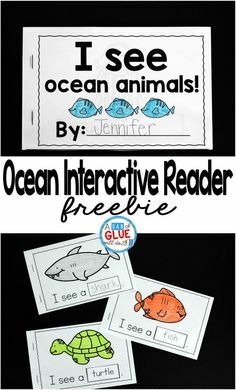 I love the activity and think it would be great for my kids. Can you help? Hi there Pat, it seems to be working now. If you could try again, it should be working. Let me know if you are still having trouble. Once you submit your information you’ll get an email from me with the download. Be sure to check your promotions, spam and others folders. I hope you enjoy! !